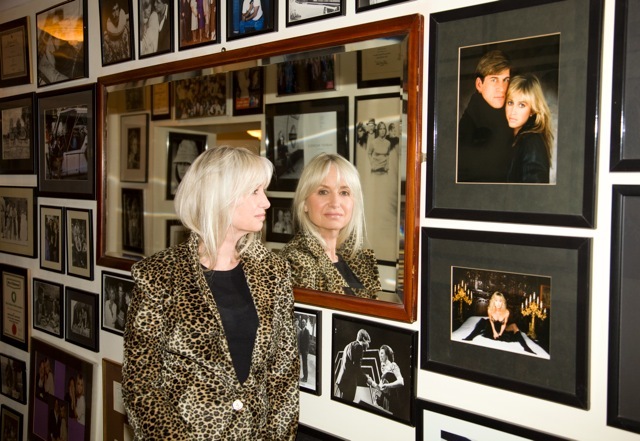 The last years have been all about rebuilding for Susan George after the heartbreak loss of her husband in 2010. In 2016 Susan founded “Lasting Life the Simon MacCorkindale Legacy” a charity she describes, with a big heart and mission to help and support those living with the cruel disease of cancer. Susan’s mantra is to gratefully embrace every opportunity in life with open arms. 2018 saw her welcome return to our screens in the BBC hit series The Real Marigold Hotel. 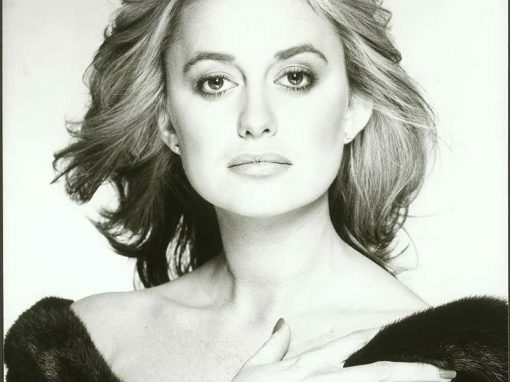 Susan has had an extraordinary life from Hollywood years to now starring in over 30 feature films. Choosing to step away from the screen spotlight some 20 years ago she has since enjoyed a very different and successful career breeding Arabian horses. The challenge of the Marigold series she describes as the experience of a lifetime and one she will never forget. Its highlighted a turning point for change and the time for stepping back out. We hope that this website gives Susan’s fans and supporters an opportunity to see some of the amazing film clips and stories from her life so far. We invite you to the uniquely colourful world that is Susan George.